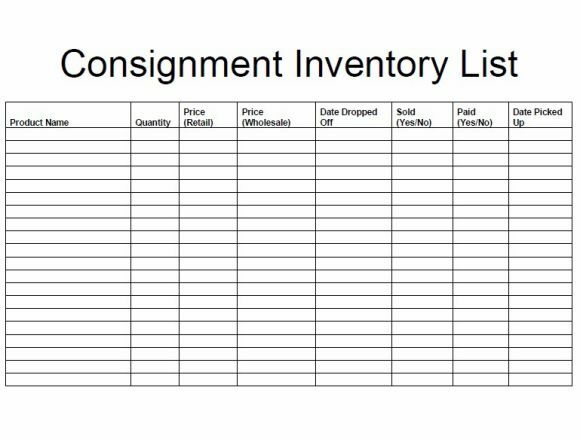 Inventory is nothing but a list, record or a catalog. 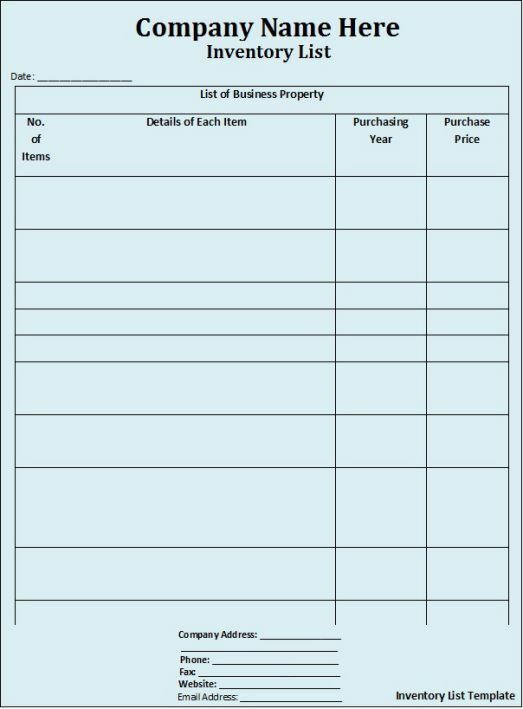 It is a list of products or record for selling goods. 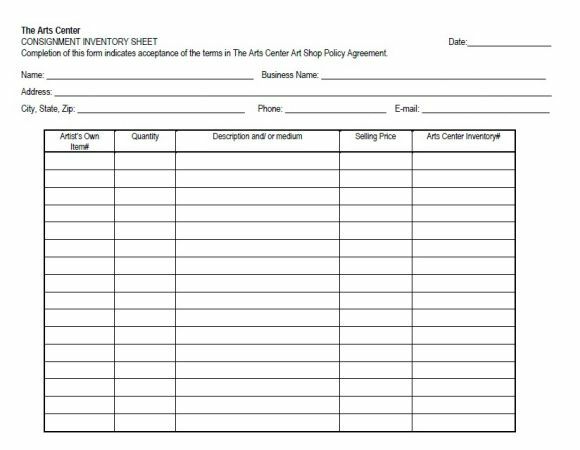 You may want to sell some products, and that is your business, and then you must maintain an Inventory Sheet to enter all details into it. 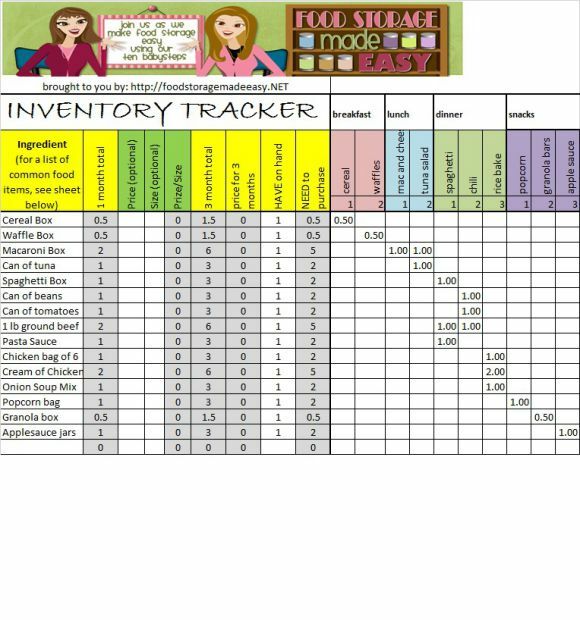 You can make use of the Inventory sheets given in xls and Google spreadsheet for free from this site. 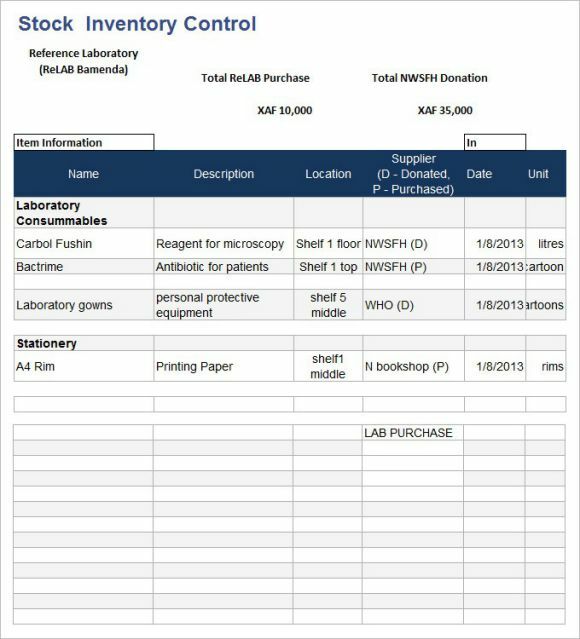 But, I always want to provide you with a detailed study about what and how and that is the same thing I have done for inventory sheets well. You can understand many details about the inventory making and maintain my page. 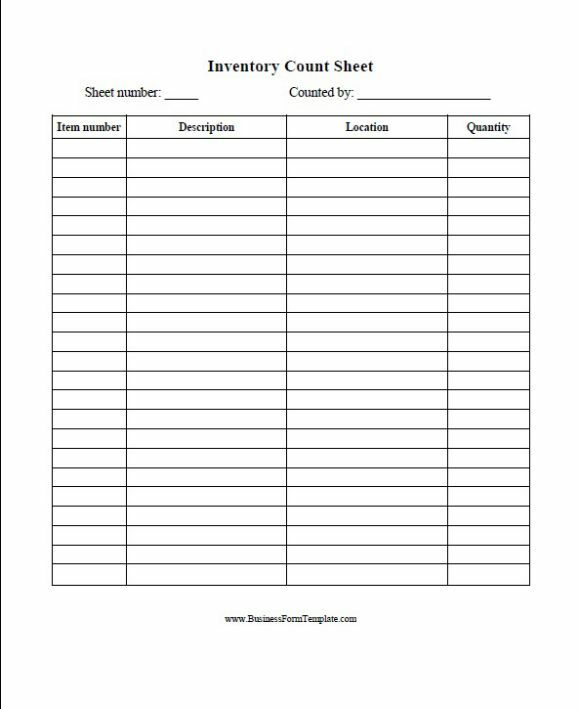 I am sure you will have an informative journey while downloading free inventory sheet template from here. 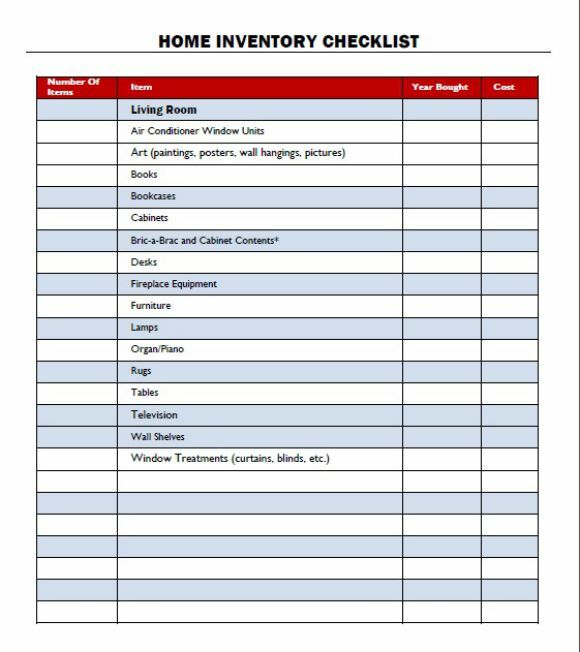 Inventory sheets help in keeping track of the items bought and sold. Inventory value can be recorded and can be referred for future use. 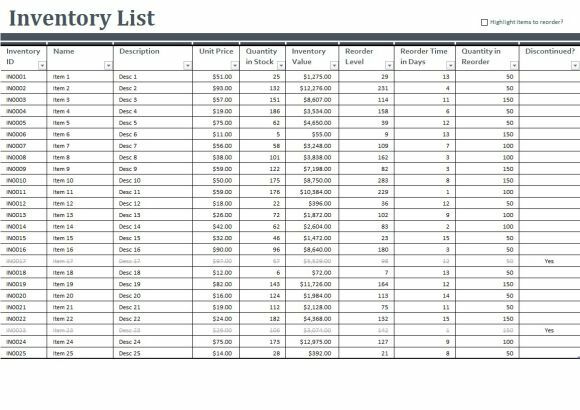 In summary, an inventory sheet tracks all the sales and purchase details of materials for easy reference and financial a verification. 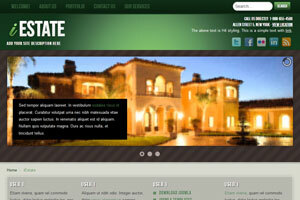 It allows a quick way to know about the want of more materials for the future to focus on a better selling. 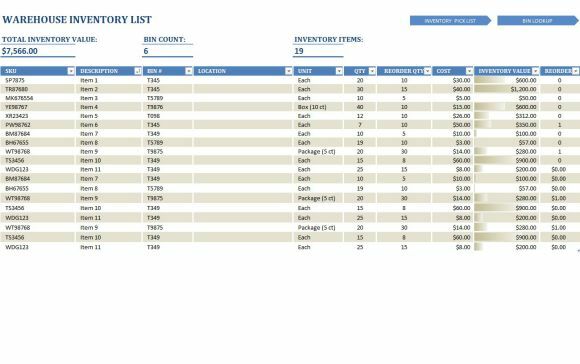 But, remember that the inventory sheet used for different purposes will have separate columns. For instance, a product inventory and a retail inventory will vary. Let me give you details in the coming sections. You can download equipment inventory, product inventory and much more from here which are designed exclusively. 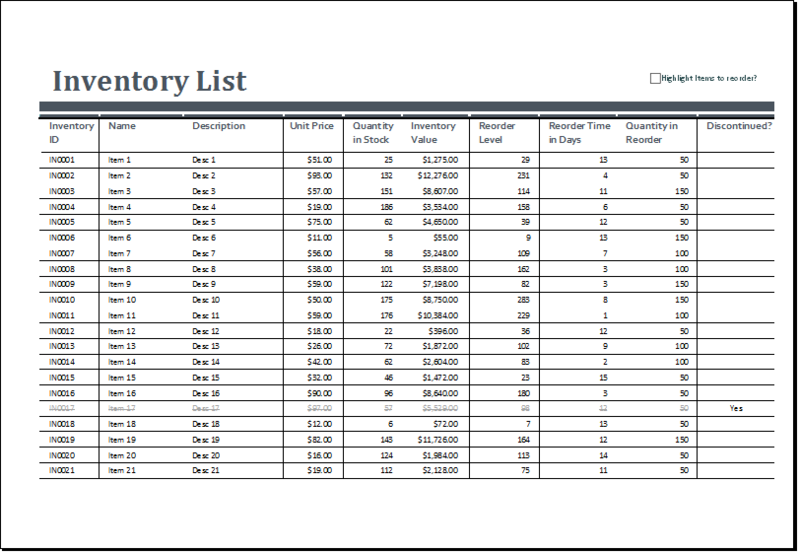 Inventory spreadsheets made in excel offers a better management and control of the inventory. 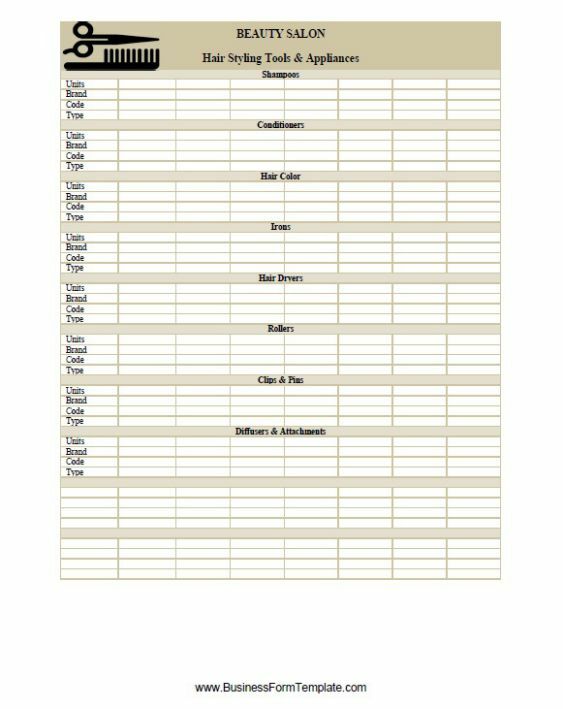 The options like macros available in excel help in organizing things in a better way, and you can download blank templates and customize for your want. With excel templates you can change the font size, cell size, merge cells and so many more functions. The inventory will include the details of a raw material finished goods, or product to be sold. 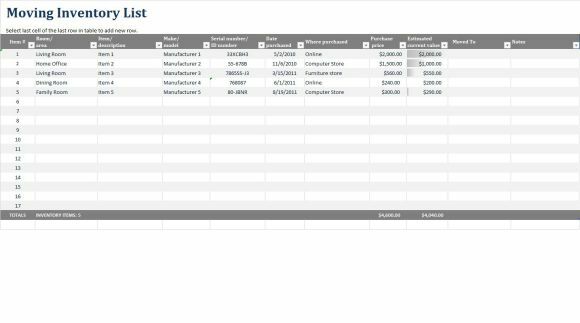 Excel inventory sheets are cost-effective and quick to learn unlike other software tools used to create an inventory sheet. 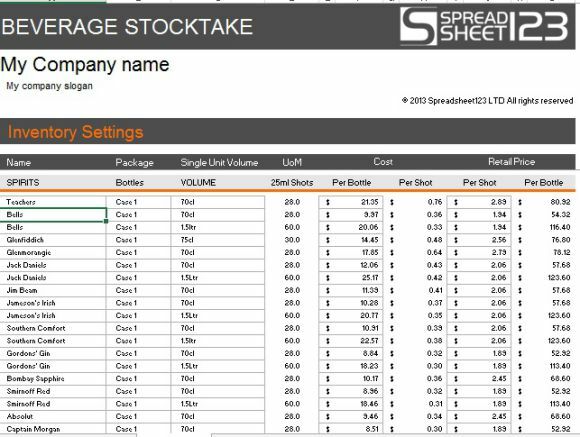 Small business can learn how to make excel inventory sheets to store all their stock details and run the business smoothly. Several vital data can be stored in an efficient manner and out of stock situation can be resolved to have a regular business and revenue. 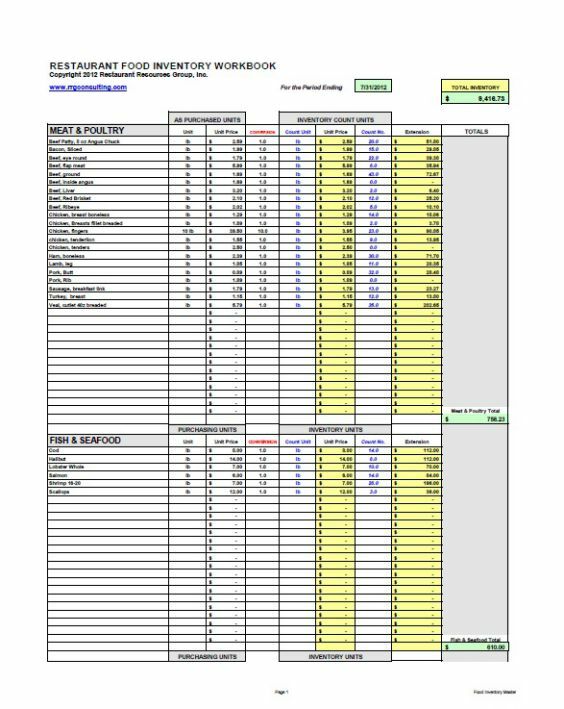 The formulas in excel sheet are yet another great option that makes the inventory sheet best to be used for any number of record maintenance. 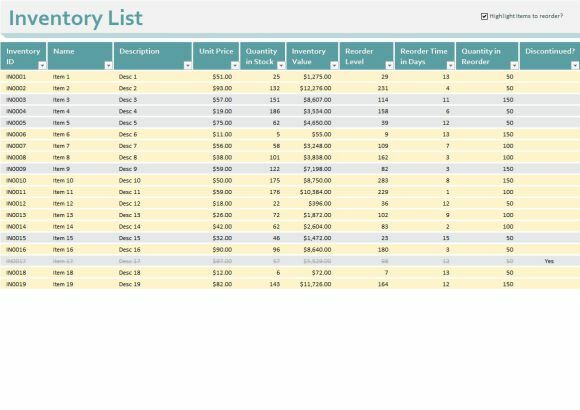 And at the end of this section, you can find excel inventory sheets with formulas and layout developed. 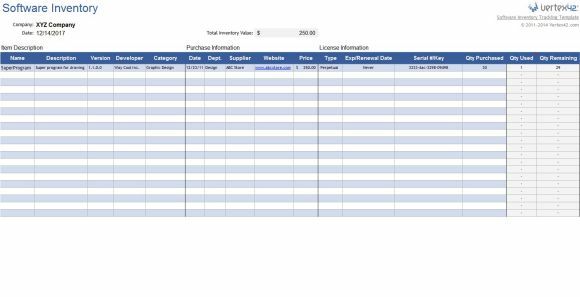 You can download and use them as your small business inventory spreadsheet template. Click on MS Excel from PC or Laptop, and you can see an empty sheet. This is called as launching the excel. Place your cursor on the cell one and enter the S. No, then next cell in a horizontal manner the following headings. 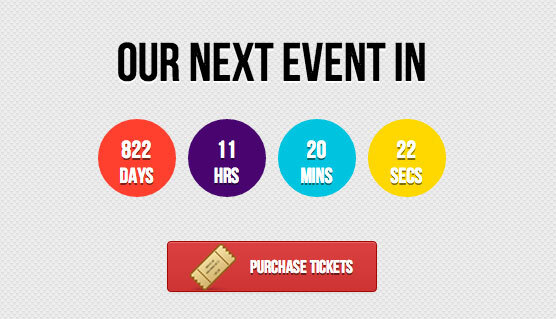 Note: You can enter any number of details, and the sequence is based on your convenience. 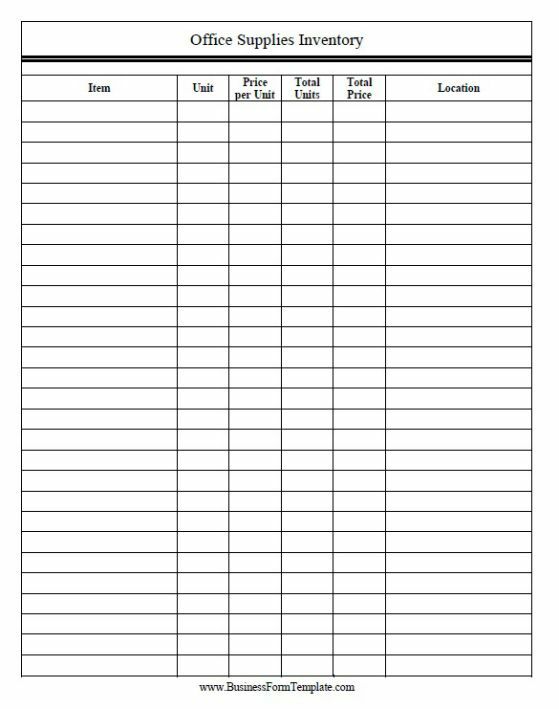 Enter your details under each heading and generate the list. You can make use of filters to sort them the way you want to. Use formulas like Sum, Average, Count, to make calculations. Alternatively, you can insert functions for formulas and save them for future use. Save the excel to a folder with the name as per your record details. Do not save as excel one, two, be specific so that you can track them for future references. Why template and how can they help? When you want to run your business efficiently, you need data. Especially your stock data is a must. You can quickly prepare excel, but there’s a catch, and that is you cannot enter and create sheets every time. 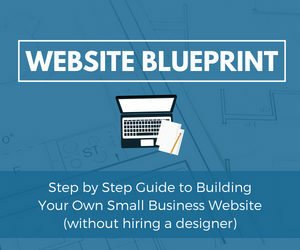 These free templates are customizable, and you can just change the product details alone. 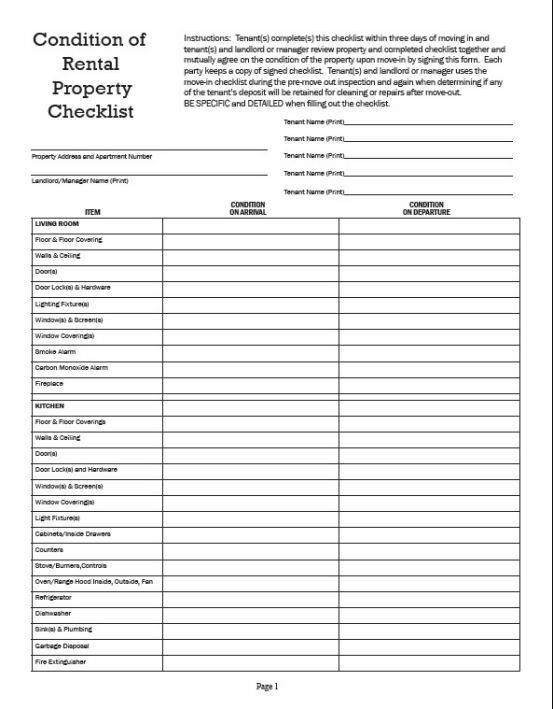 You may use inventory for any equipment, food, or another product depending on your business. Hence it is good to have a template. Every product record will talk about the details of the product purchased and availability to plan for the budget. You can take a look at the inventory level and know the availability of products in stock. Stock detail must be known at all the times to operate any business smoothly. You can reorder by tracking the details and avoid any discontinuity in business due to lack of products. 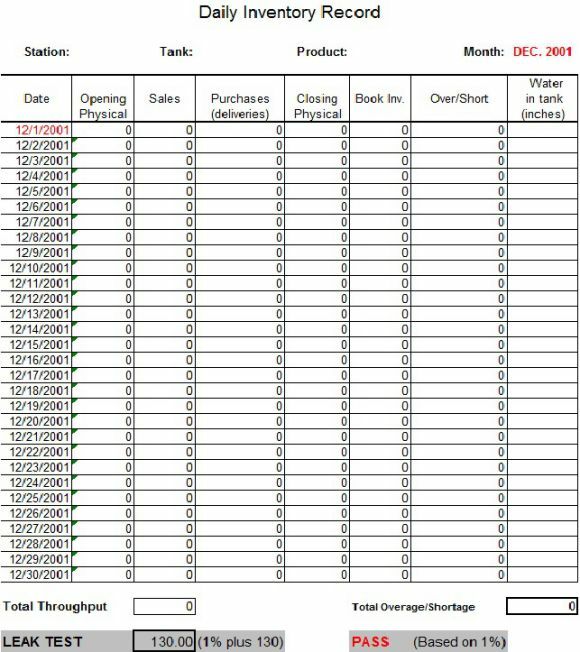 You can study the data and make a statistics by observing the pattern of sales, know your top supplier and understand the product that gets you more business, All these can be done with one single product inventory sheet within no time. The most sold item can be identified and purchased more for increasing your sales. On the other hand, the product that does not move enough can either be removed or purchased in fewer amounts. You can plan your investment based on the availability of the product. When you track the company tools, hardware, equipment, and merchandise, then you can prepare the asset and invest accordingly. 5. At the end of it, it apparently boils down to saving money and time. Just by entering data on a regular basis you can save time and at the same time keep track of the product availability and not waste money in buying any item as a duplicate. 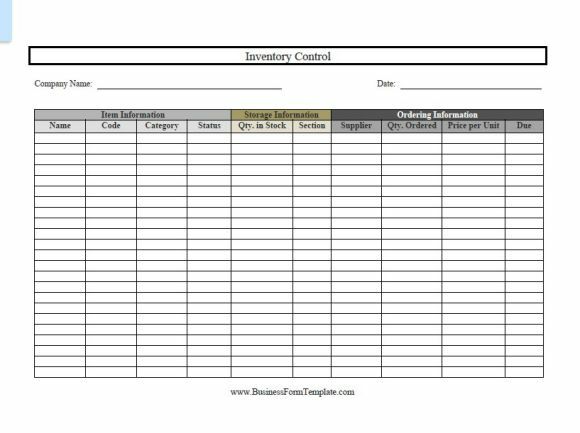 For those who are in manufacturing or retail business, the inventory control template helps in optimizing the productivity and sales. 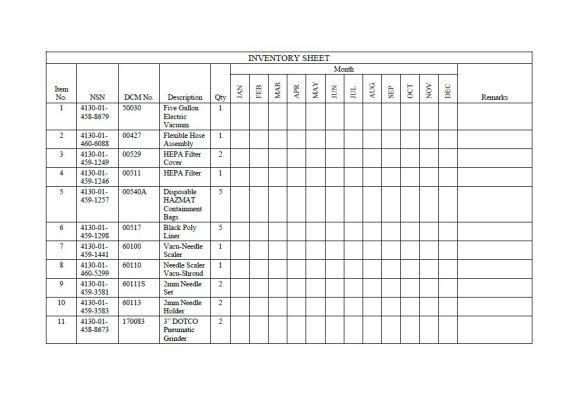 The stock inventory control template with count sheet will help to know about the stock reordering time. It also helps in reducing excess inventory. Provides input about the access supplier and allows you to locate the products in the store quickly. In a nutshell, it lets you look at the stock lifecycle that includes the backorder products as well. 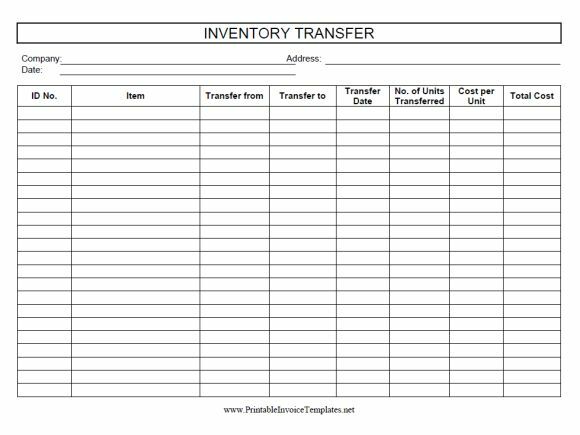 When you are in a business that involves several costly types of equipment, then you need an inventory template for the benefits we discussed so far. Make use of the model given to track the location, condition, and value of your equipment inventory. 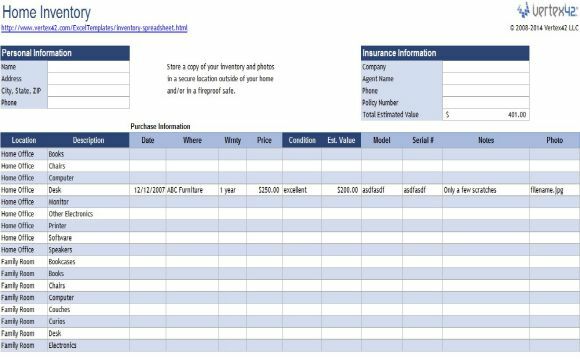 Make track of the loan amount, balance, depreciation, and the operating cost. 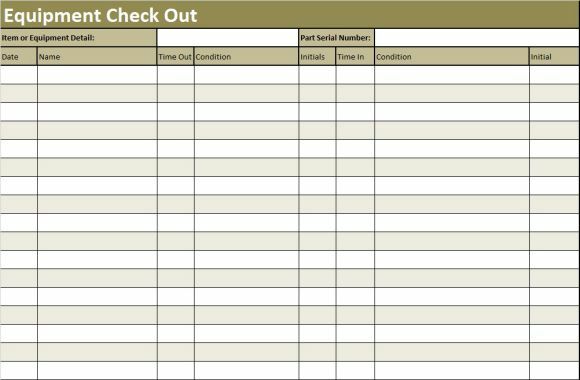 Good to have all details handy and upgrade from time to time-based on the costly equipment, expensive operational cost, and how and where to store materials. Use the template and enhance your performance to improve the operational efficiency. 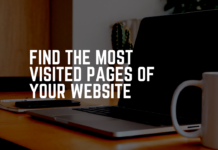 Needless say when your approach is professional you can save time, money, and climb up the top of your business ladder. 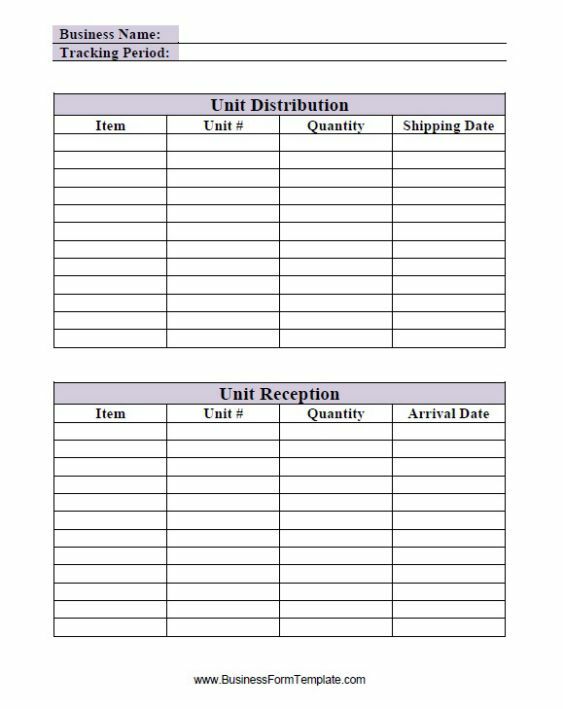 Inventory sign out sheet template is very crucial to track the time when the consignment goes out and enters your place. 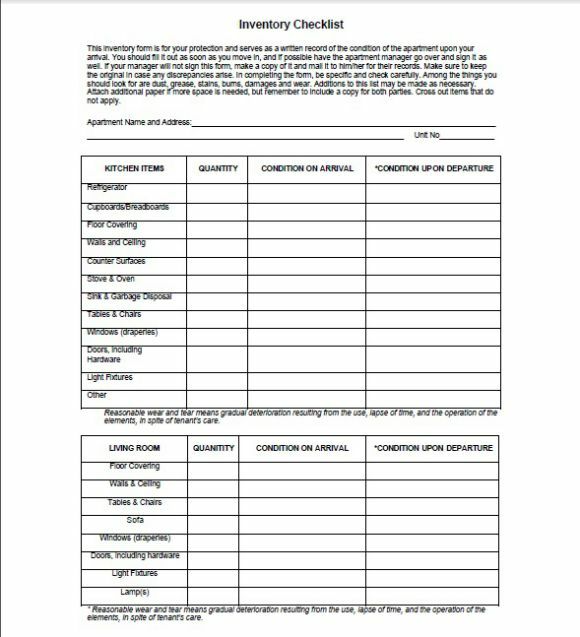 Particularly on the occasion of borrowing products for temporary use, the sign out sheet must be prepared and duly signed by the concerned people including the vehicle driver. Typically in schools and colleges where the student’s exchange books from the library must have the transaction details are recorded to know the time when the book has been taken and returned. 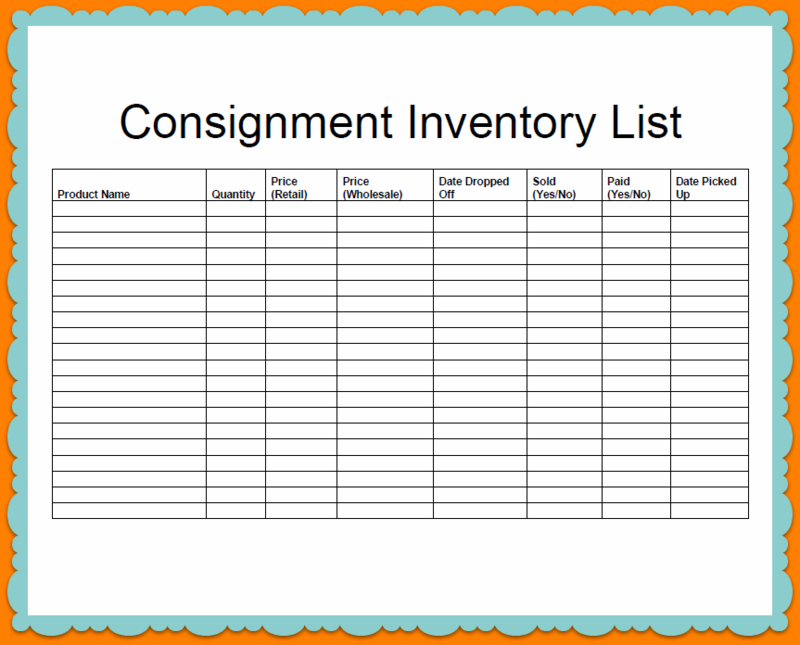 Inventory sheets must be tracked when there is more than one inventory your business handles. 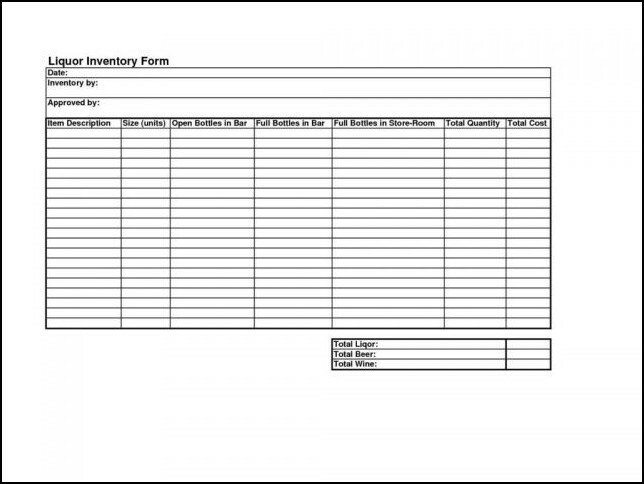 Say for instance your business has inventory log sheets, inventory sign out sheets, equipment inventory sheets, inventory control sheets, asset tracking sheets and much more, then you need to count them and organize them, and that can be done with the help of the inventory count sheet or the fact sheet. These layers will have details about some inventory sheets, their progression, date of entry and the time on which the coating was updated, etc. 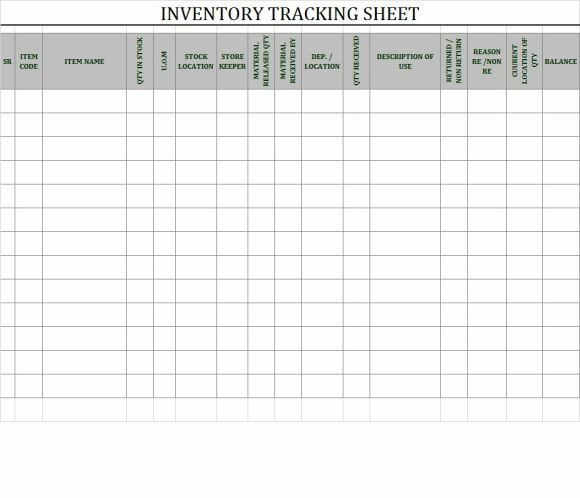 You know how to make the inventory sheet in excel and for reference move up and read How To Make A Inventory Spreadsheet Template? 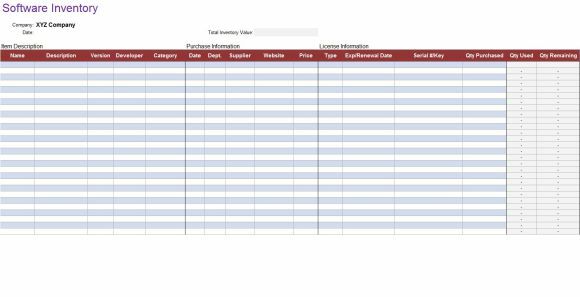 – Excel Inventory Sheet Template With Formulas. It’s time to update details and maintain them. 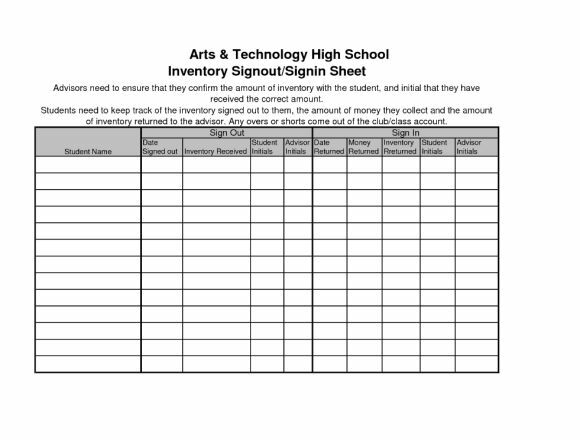 All you need to do to maintain the inventory sheet is open the worksheet, enter details, and click save to update changes. Remember to update details on a daily basis or based on your business sensitivity on arrival of stock or after using the product etc. When you update each cell and click save your changes will be saved. It is equally essential to maintain the sheet-like creating the sheet. 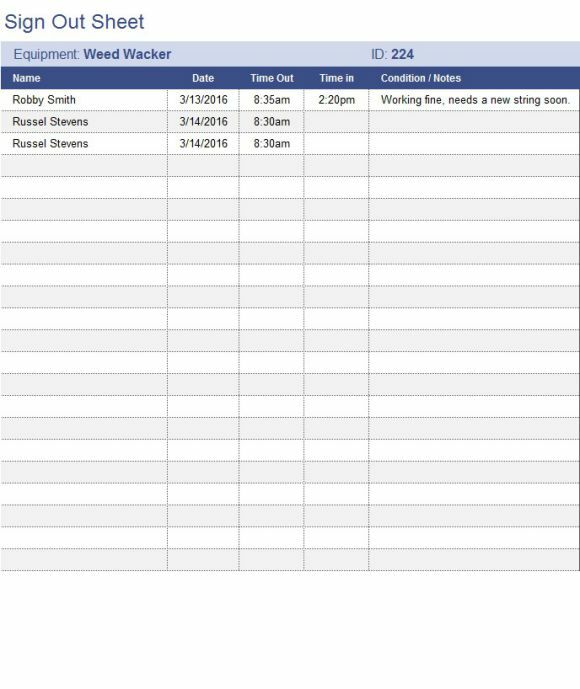 Hint: Create a column at the end of heading date updated, and this will help you to know when last you or your employee has upgraded the stock entry. Audit this data regularly to reorder stocks to avoid any last minute surprises. 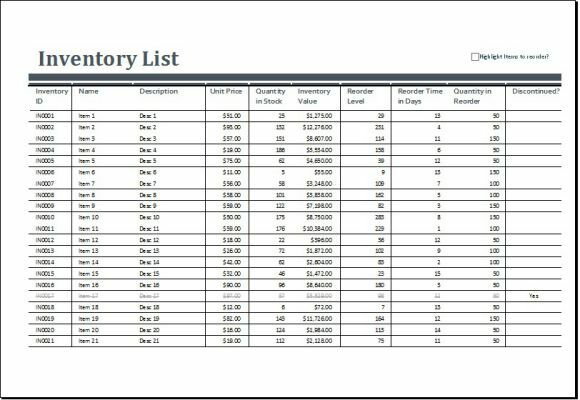 Ok, so far I have been talking about excel inventory, and it is the simplest and effective way to create inventory sheet. You are now wondering the need for a Google spreadsheet. Yes, I will let you know about that, but before that know how to create a Google sheet inventory. 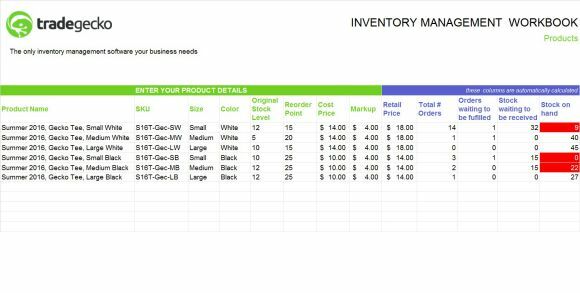 Open Google sheet and enter your inventory details precisely like how you did in your MS Excel. Login into your Google account and click on the right side top corner to see the list of Google products. Click on the Google Drive and from there click Google Sheets and add a new spreadsheet. 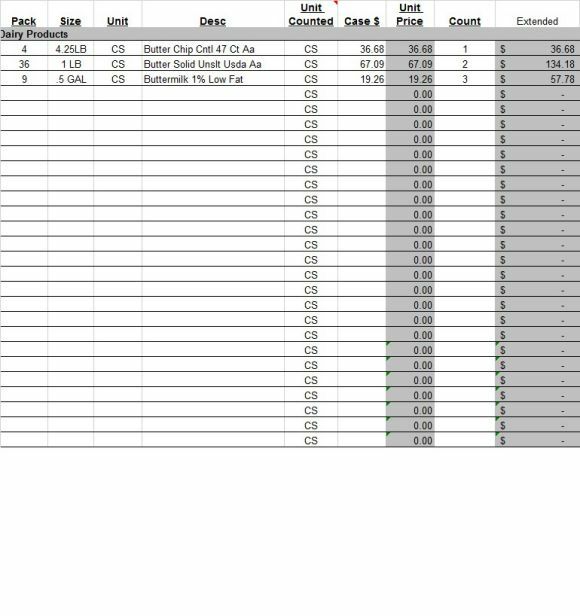 The sheet that opens look alike excel sheet and you can fill your stock details. 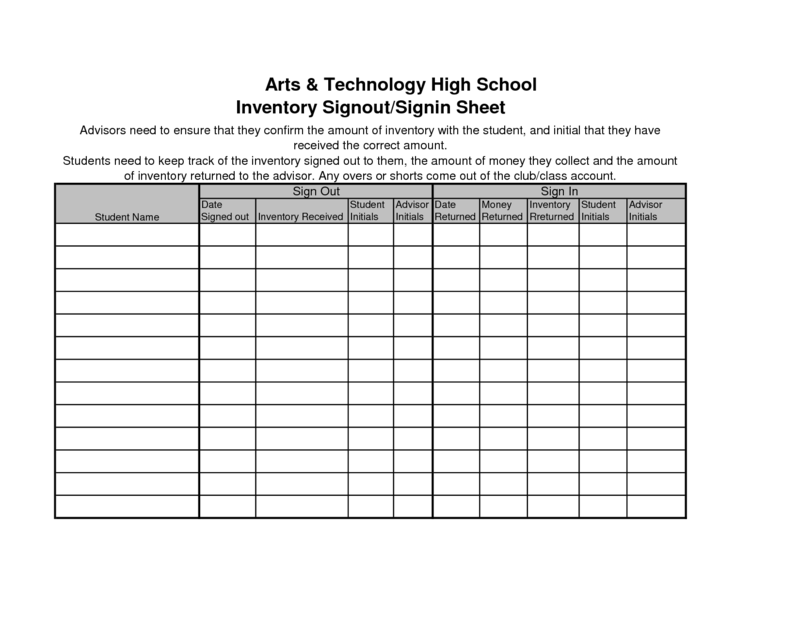 It is a great way to collect data for the inventory of your business using the Google Form. Open Google Form from your Google account, alternatively click on Tools and create a form in the spreadsheet. Enter the details starting from the product ID and fill remaining information based on your stock details. The drive automatically saves the details in parallel when you enter them. You can use filters, formula, and all excel features to make your Google form look better and clear to interpret data. 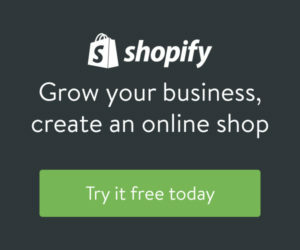 When you want you to enter inventory details from more than one location, then you can create one Google sheet and share it with more than one user. Every time the Google sheet is updated by any user who has been shared with the sheet, the detail will get consolidated. This makes the process quick and on need not wait for another to enter. 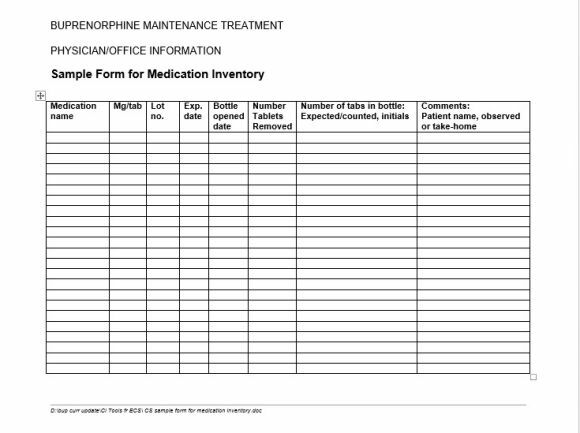 Also, everyone with access to it can view it and take a note of the supply details. It saves time as no one waits for another individual to update date. 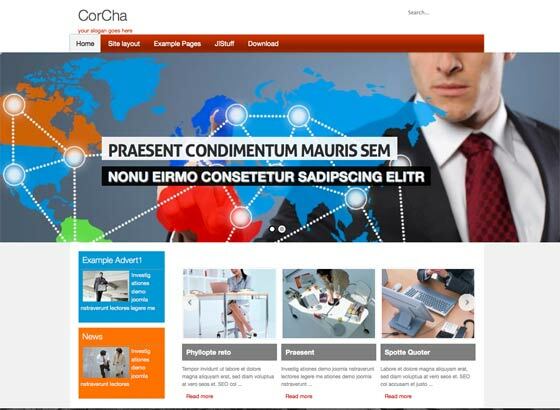 It is quite simple and does not need any software knowledge unlike using any software tool to manage inventory. Also, you can download the sheet, print, or save for future reference. You can write remarks and let others view it. 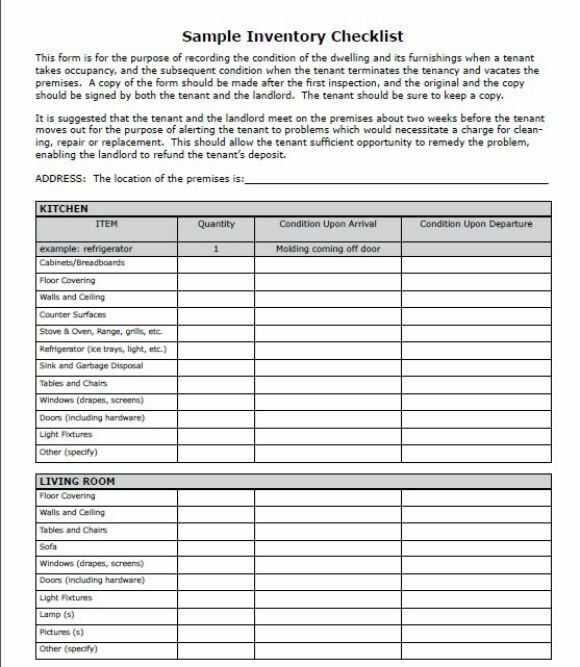 Can protect any cell from being modified as you have created the sheet and shared with other users. Even when the system crashes you need not worry about the loss of your inventory data because it is safe in your Google account. Data privacy is achieved as only the particular person who has been shared can look at the details. 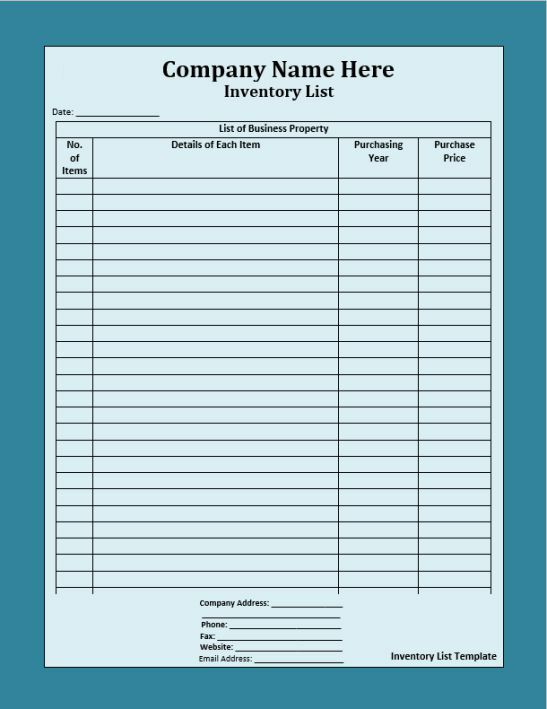 You must have understood the about an inventory sheet and for what purpose it is used. 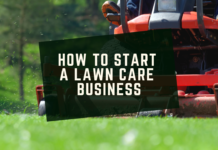 It is good practice to record product details purchased, sold, or rented out to know what is in store for taking the business to the next level. Thus, you must efficiently maintain your stock details in an excel. And what are you waiting for? Feel FREE to download any template from here for FREE. 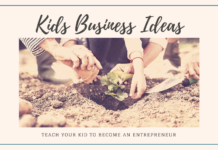 Follow some of the tips given and maintain your sheet for a hassle-free growth of your business.